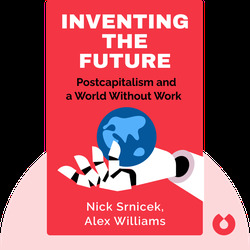 Inventing the Future (2015) is a radical manifesto for the political left. 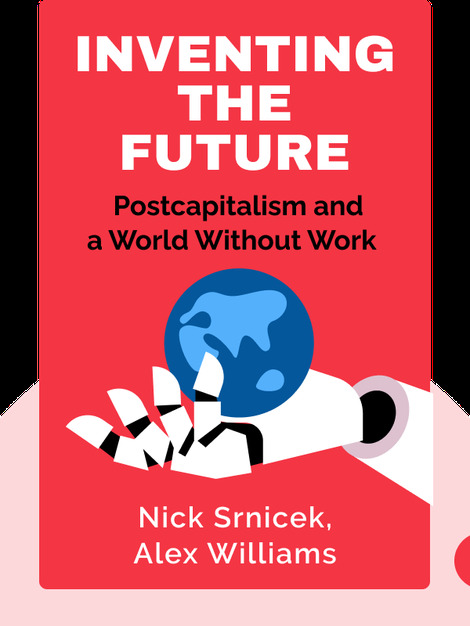 These blinks describe why the current political tactics of the left are failing, explain how neoliberalism has become today’s dominant global ideology and propose a future based on full automation and a universal basic income. Nick Srnicek is a lecturer at the City University of London. He is also the author of Platform Capitalism. Alex Williams is a lecturer of sociology at the City University of London.